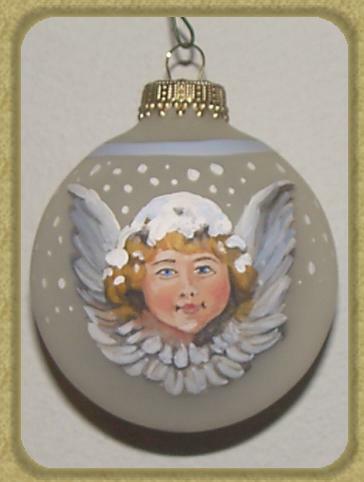 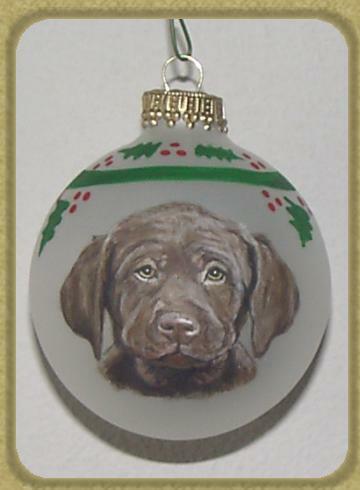 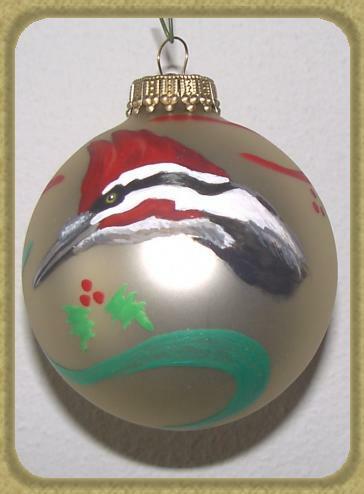 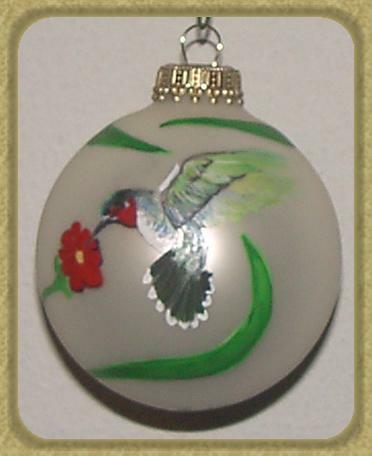 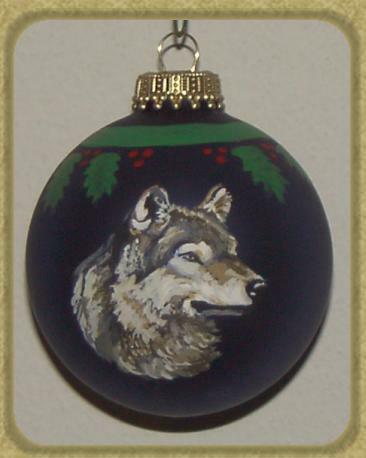 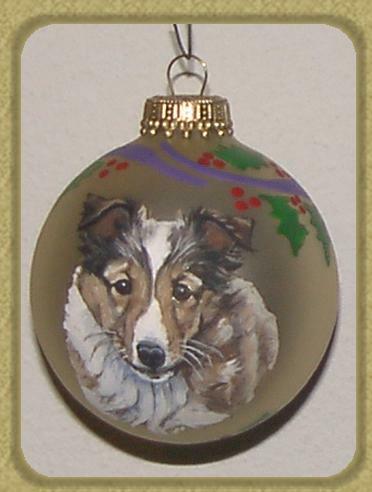 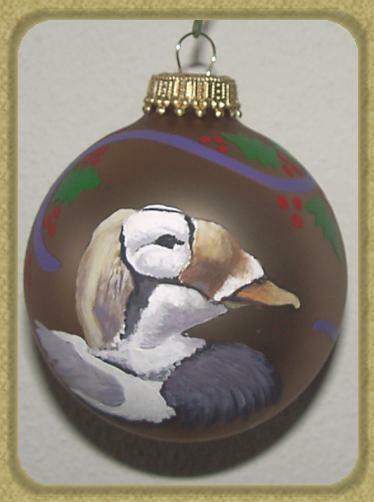 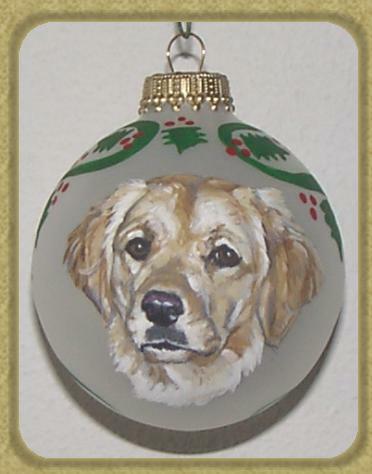 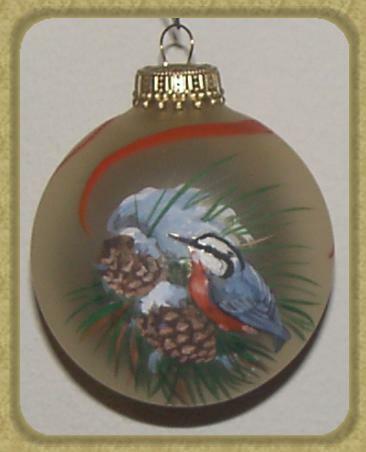 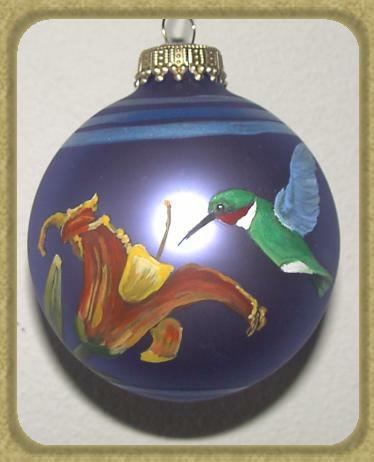 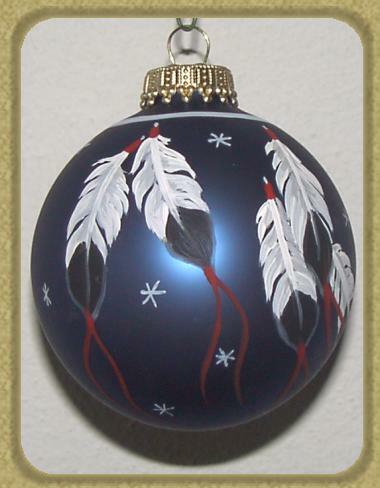 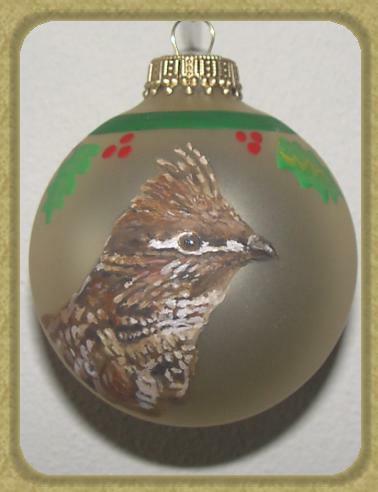 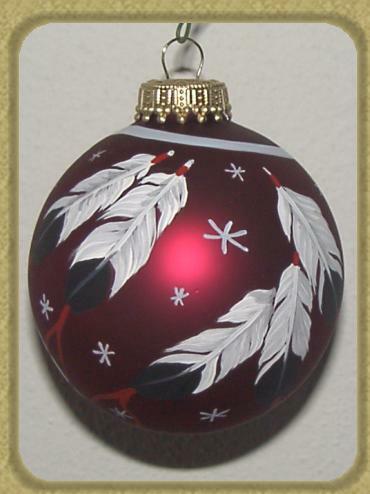 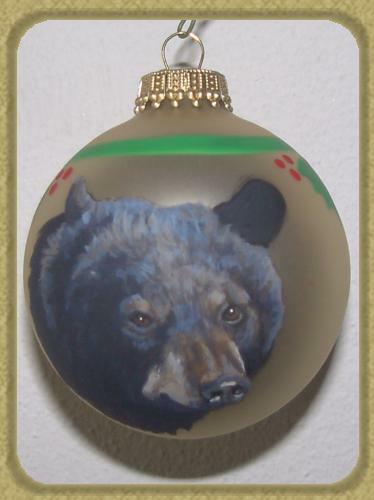 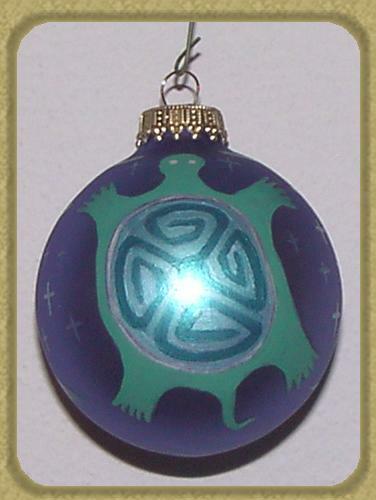 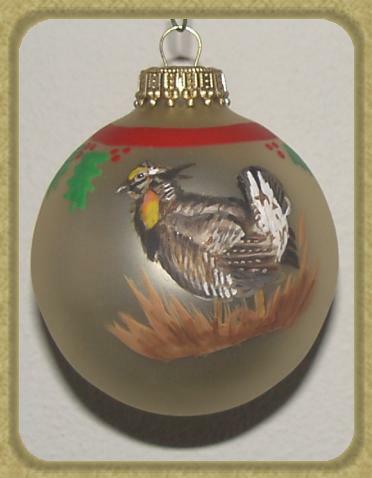 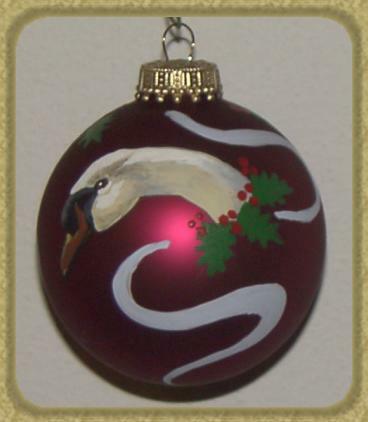 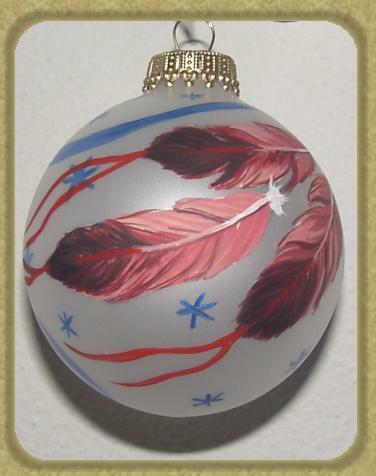 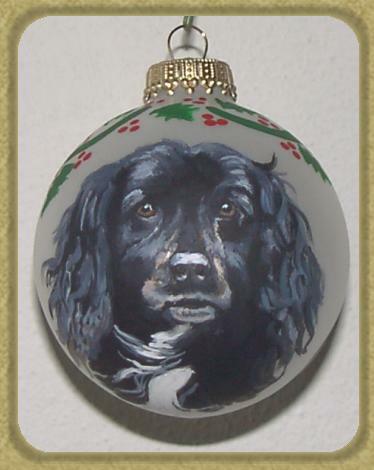 me for prices and information on custom ornaments. 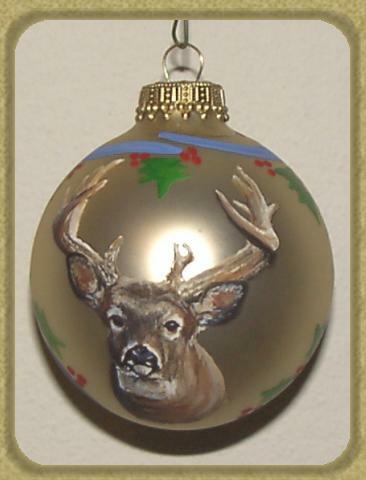 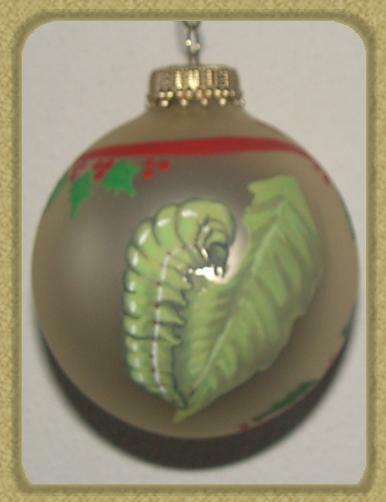 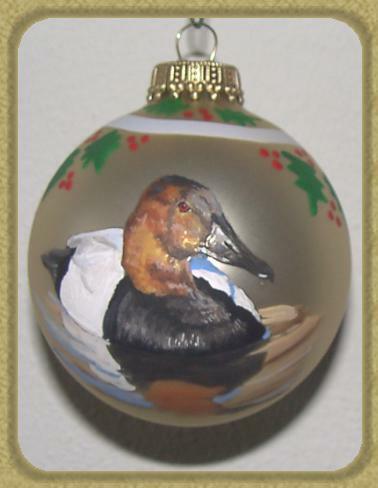 Click on the Ornament to view larger!! 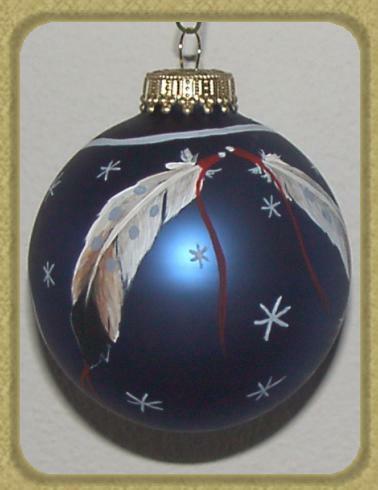 Contact me for more information and pricing! 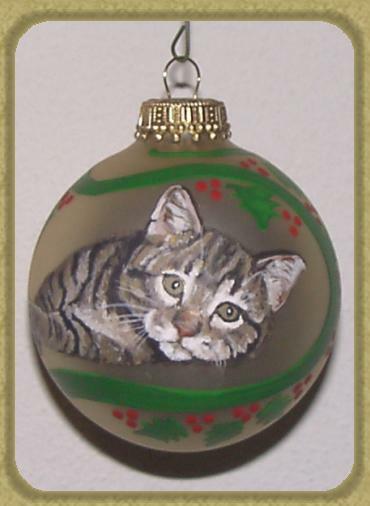 This site created and maintained by Cattery World.